Our nursing home and rehabilitation center was founded in 1965 by the local community. We are currently a sixty bed, nonprofit skilled nursing facility. Our dedicated 9 member board of directors oversee operations and expenditures. We feature a staff that have more than 20 years of nursing care experience. Our highly respected nursing facility is known for our talented and committed staff. 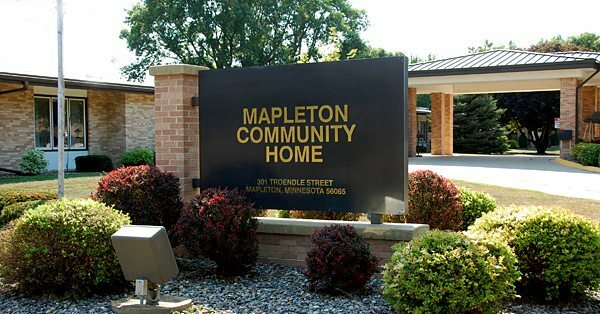 © 2019 Mapleton Community Home. All rights reserved.